physicians and provide affordable, quality outpatient consultations for General, Eye Gynaecology, Paediatrics and Dental specialities – our focus is on Maternal & Child Health. Diagnostic tests services are offered through partnerships with accredited labs. 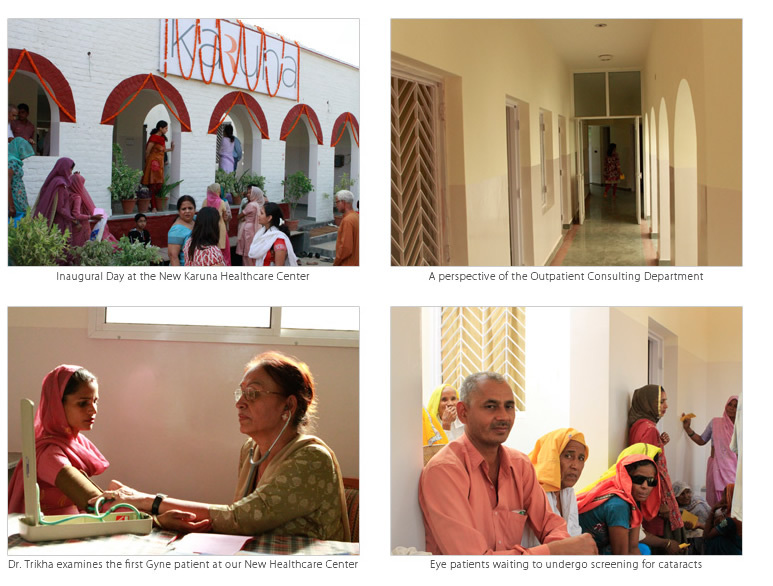 Our new Healthcare Center equipped with secondary-care capabilities was launched on 24th Ocober 2011.
modalities. We also provide ambulatory services to referral patients. soon on our Video & Photo Blog (launching in December 2011).